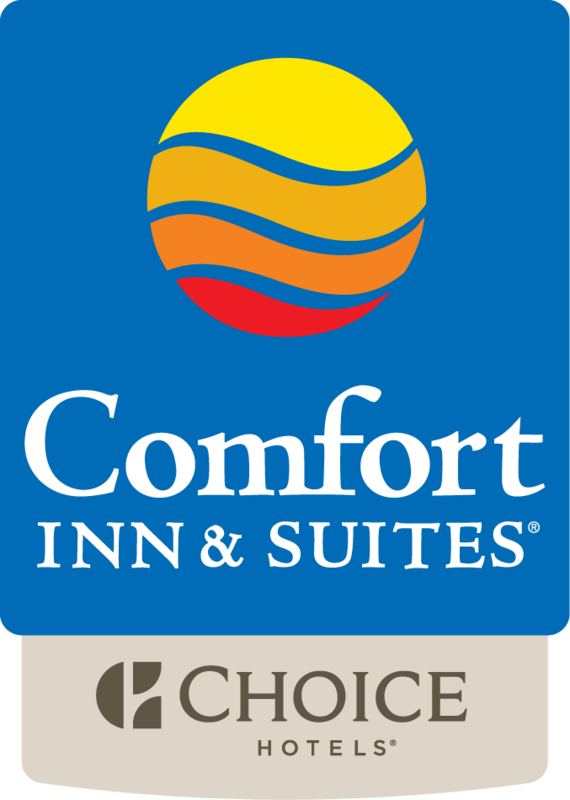 Comfort Inn & Suites Emmanuel situated in Lakes Entrance, has the perfect, affordable hotel room for you and your family. Comfort Inn offers you a warm, inviting atmosphere, where you'll feel welcome the moment you arrive. You'll love the relaxing feel and our friendly personal service during your next family vacation in Lakes Entrance, weekend escape or business trip. We look forward to accommodating you in Lakes Entrance.